UPDATE (Aug. 26, 2015): Today, the Detroit News has a story citing unnamed sources that suggest Ford wants to build a Ranger at the Michigan Assembly Plant in Wayne, MI in 2018. Lyndon Johnson gets the hat tip on this story. This story originally ran on December 4, 2014. In recent years, the compact pickup market has all but disappeared. But suddenly, now that Chevrolet has been winning awards with the “compact” Colorado, there’s a reignited interest in compact pickup trucks. After an eight year run with the current Tacoma, Toyota will unveil a new one at the North American International Auto Show in January. The success of either of those products could easily eat into F-150 sales. 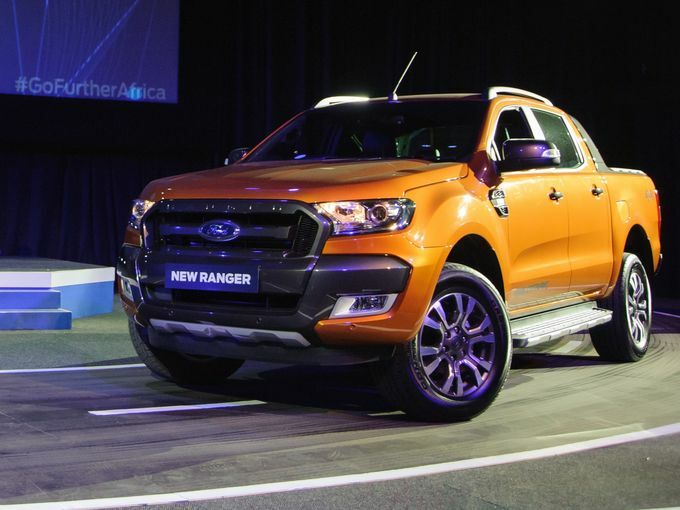 We’d be shocked to NOT see Ford reintroduce a Ranger in the next two years. 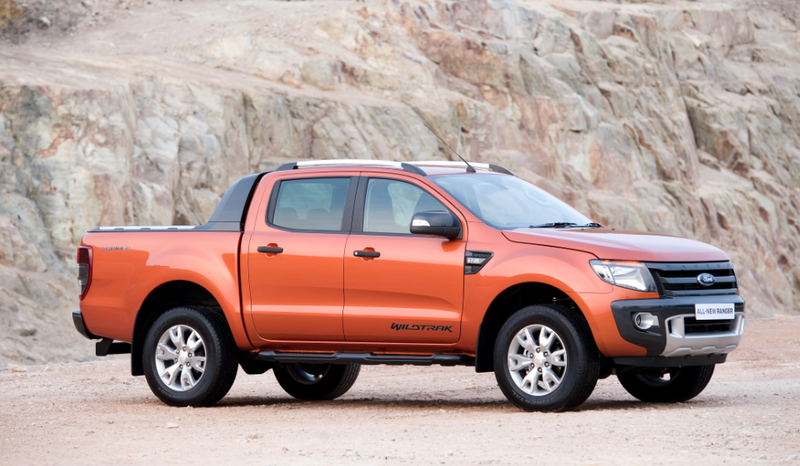 In May of 2011, I wrote a piece for the Boston Globe called “Who Killed the Compact Pickup?” It was on the eve of the Ford Motor Company’s decision to kill the Ranger, deciding not to bring an updated version of the popular compact pickup sold the world around to the United States. At that point, the Colorado/Canyon twins were also-rans, barely existing in the compact market. It essentially turned over a complete segment of automotive production to Nissan and Toyota. 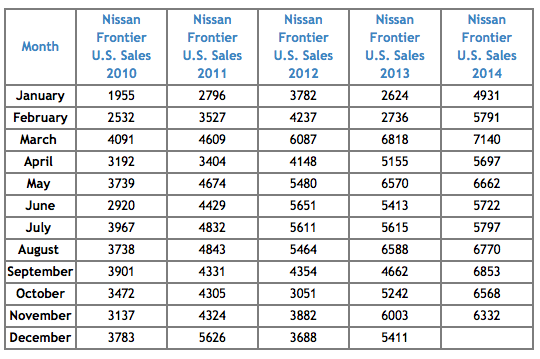 Here’s what happened: Nissan Frontier were just over 36,000 in 2010. This year, Nissan is on track to sell 75,000 Frontiers. To be fair, a percentage of that sales volume is due to the fact that the economy has improved since 2010. 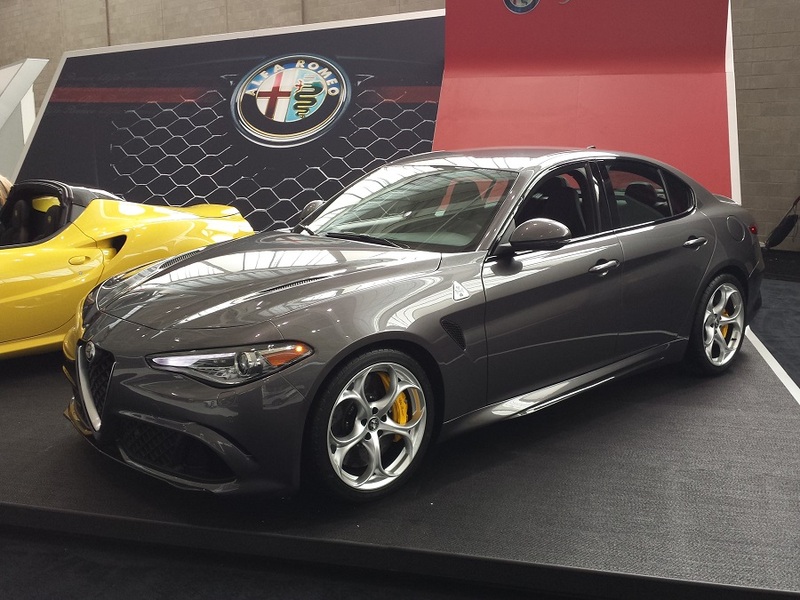 But there’s no pent-up demand to purchase ancient vehicles in any other segment. The Frontier has soldiered on completely unrevised since 2004. A DECADE. There isn’t another vehicle in the entire marketplace that sells volumes like that on such an elderly platform. Oh, wait, yes there is: The Toyota Tacoma. 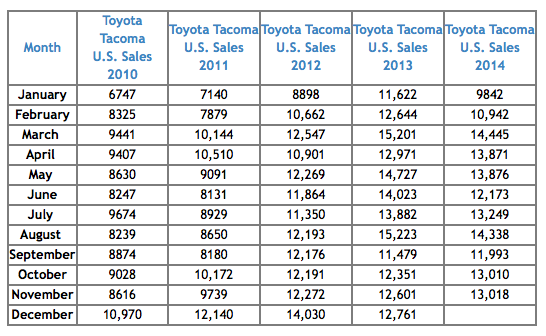 In 2010, Toyota moved almost 106,000 Tacomas. This year, look for Toyota to sell 150,000 Tacomas by the end of the year, and that’s with the incredible pressure placed on it by Chevrolet and GMC. An all-new Toyota Tacoma debuts in September. See our Preview from the launch. How’d that all work out? Ford sells about 30,000 Transit Connnects a year today, and now it’s going to face significant pressure from Nissan and Chevrolet, which both have new, very capable trucks in that market. 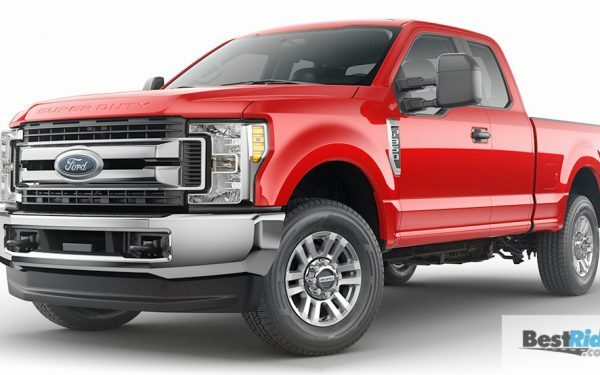 What’s also resulted is that whether people were buying Rangers because they were the least expensive vehicles in Ford’s line, or that they were pickup trucks, Ford is now competing for new car sales against its own used vehicles. Used Ford Rangers enjoys one of the most gold-plated resale values in the used car market today. I keep a pretty close eye on Rangers, because I’ve always thought they were a decent truck. A nice 4×4 Super Cab showed up on my town’s informal Facebook Trading Post a few weeks ago for $9,000, with 100,000 miles. I thought about going to look at it, but it was sold in an instant. Take a look at the inventory on BestRide.com: low-mileage, two-wheel drive, bare-bones, four-cylinder Rangers hover around $12,000. 2010 Rangers with four-wheel drive and extended cabs with 45,000 miles push past $18k. This is a truck that in 2010, you’d have a hard time stickering out at $25k. If you’re a Ford dealer, would you rather try and sell a nice, low-mileage four-wheel drive Ranger, or a Transit Connect? Ford has disappeared from the compact market, and turned 75,000 — and potentially way more — sales over to its Japanese competition. That can’t stand for very long, especially after Chevrolet and GMC reignited the market with a truck that’s been so well received. Ford placed a huge wager on the F-150 and the EcoBoost V-6 engines, and there’s no question that they’ll sell a ton of them. But it’s missing out on a market that’s been ignored for ages. I’m lousy at prognostication, but here’s my prediction: Ford is GOING to reintroduce a compact truck at some point, and my guess is that it’s going to be the Detroit show in 2016. Let’s see if I’m right.